and then proceeding to the field day site on Stuart Cameron’s property, 2kms from the hall. Signs will be displayed. A community-based organisation protecting our environmental heritage. 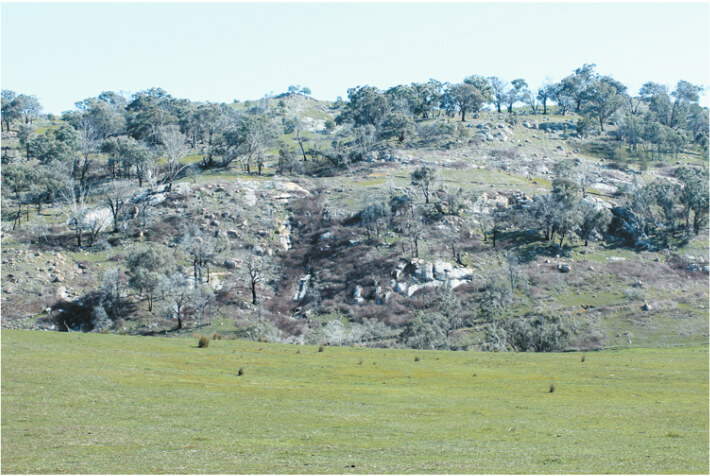 The Gooram area features fertile valleys and creek flats frequently traversed by watercourses and smaller valleys running from the steep granite ridges that characterise the Strathbogie ranges. There is evidence of ancient volcanic activity along the valley of the Seven Creeks with basalt cones visible in a number of places. Generally though, the geology features heavily weathered granite ridges and outcrops, many of which are quite striking. The Gooram Falls on the Seven Creeks is a feature of particular beauty and interest and after rain provides an impressive spectacle. 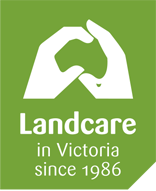 The Gooram Valley Landcare Group are currently calling for expressions of interest for re-vegetation project funding. Please see the website for details.